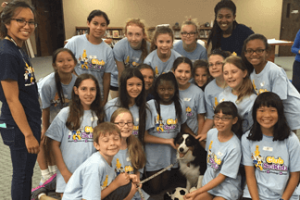 Club SciKidz has a new website! Club SciKidz has created a new website based on feedback from our customers and a new emphasis on digital and technology camps. Along with our traditional logo, customers will also see a new logo Tech Scientific which represents an exciting selection of new camps for 2015. No one has the selection of challenging STEM camps that we do for 2015! 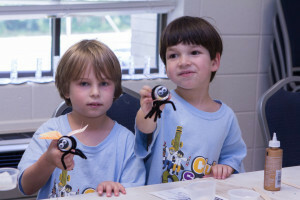 Take a look at some of our newest science and technology camps. iPhone and iPad Game Development.